On this weeks syndicated radio program we have live in the studio ArtbyOdell and question who he thinks will be headliner for ONEMusic Fest 2014 and who might win the World Cup in Brasil. 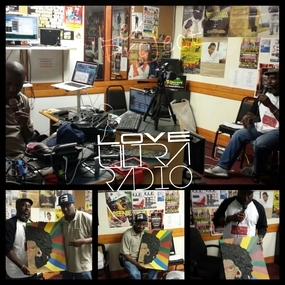 We discuss art shows in the city and hightlights from the Beatz and Lyrics Show (heard bi-weekly on WRFG 89.3fm). We touched base on DJ Scratch‘s ‘Who would be in your super group trio (dead or alive)’ and check who ArtByOdell picks. Listen weekly on www.DaFlavaRadio.com for the ‘Sunsplash Mix Show’ Saturday Mornings from 10:00am to 1:00pm (Eastern). This show is also heard on AB&L Radio, MovementsRadio.net and in the streets of Gambia on Vibes FM 106.1 & Radio 971 in Dubai (UAE). 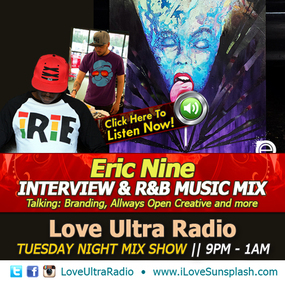 n this weeks syndicated radio program we talke branding, multi-media visuals and art with Eric Nine a Brooklyn native based in Atlanta. The Allways Open Creative venture allows him and others to be expressive with colors and themes for anything from album covers to time square billboards. We even get a chance to ask him who he thinks should be featured on ONEmusic fest 2014. 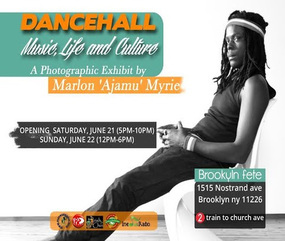 On this weeks syndicated radio program we talk with Ajamu about his Candid Photographic Exhibit ‘Dancehall: Music, Life & Culture’ which opens in Brooklyn NYC, and the life of a professional photographer. To keep up with everything Ajamu, stay in touch with him on twitter: @ajamuphoto, facebook: ajamuphoto and www.ajamuphoto.com. Additionally, you can visit http://www.irishandchin.com. 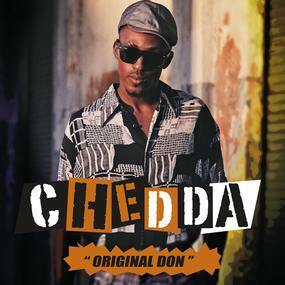 On this weeks syndicated radio program we talk with Chedda about his new release featuring Johnny Osbourne, explains his album Donification: The definition of a Don and working with The Wizard from FiWi music. Love Ultra Radio had the pleasure of meeting and interviewing UK soul singer Mr. Tony Momrelle, representing Reel People & Incognito. Please remember, Thursday, June 19th, 2014 he will be performing for the Spread Love 9th Anniversary with a Live Band organized by Khari Cabral Simmons to be held at Vinyl, Centerstage Atlanta. 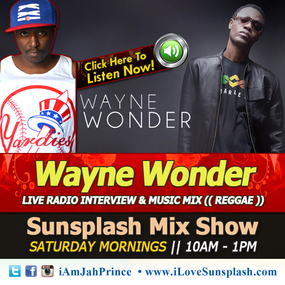 On this weeks syndicated radio program we talk with Wayne Wonder about new reggae releases, recording on Dancehall riddims and music business in Jamaica and the ever changing USA markets.